I will read from the book, if you want. I'll tell you about my adventures in Hollywood this past month, including the time I was licked by Jerry Zucker's dog for an entire hour while I was trying to pitch Holly Chase as a movie. 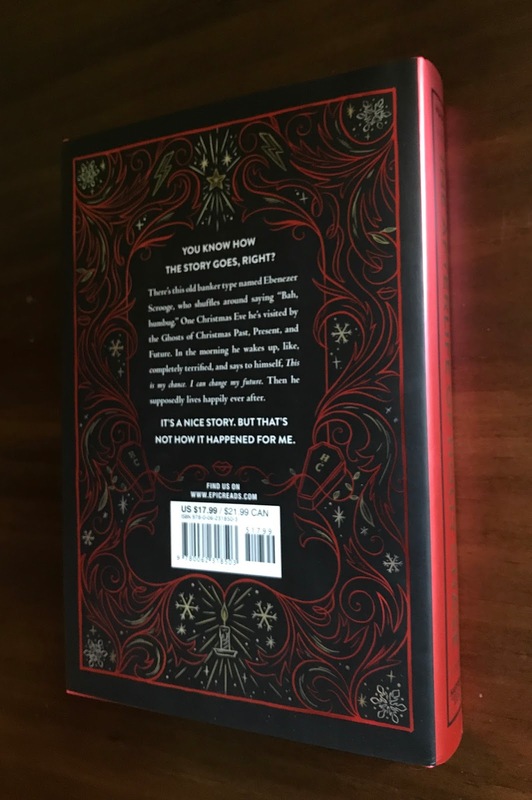 I'll pass out signed Christmas cards and bookmarks and answer all your burning questions. 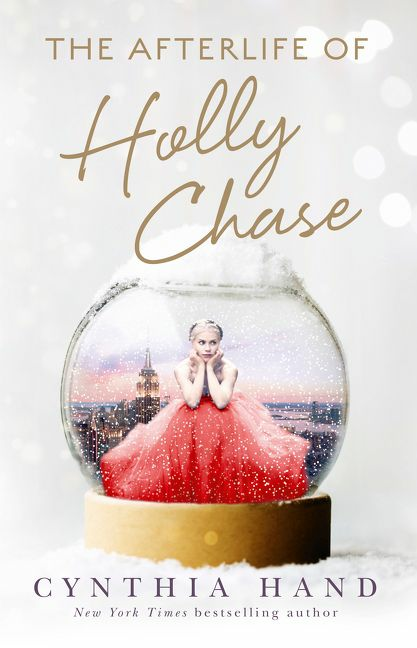 So yeah, I have Holly Chase on the brain.